Becky Sarwate is a Chicago born freelance writer, mentor, author, and overall passionate communicator. 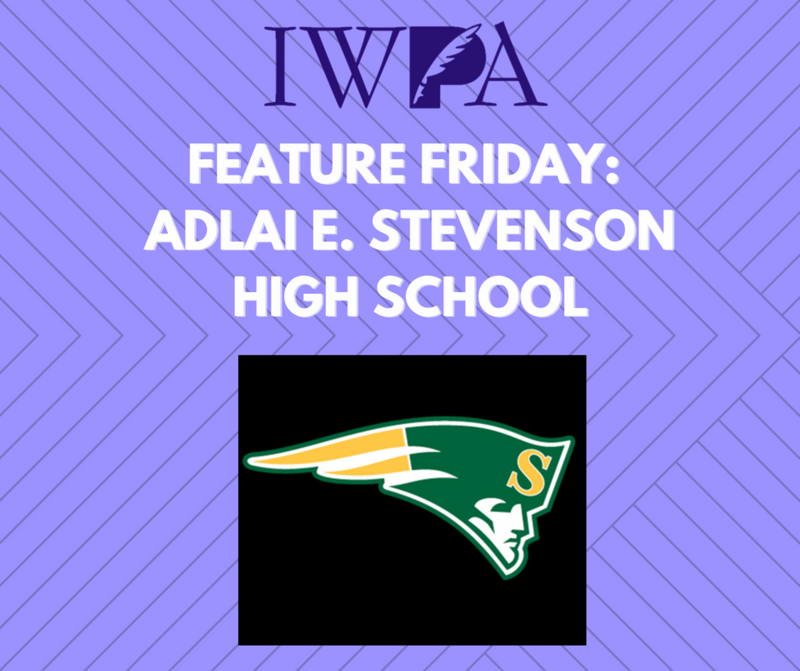 Her successes include numerous wins in the Mate E. Palmer Communications Contest and the National Federation of Press Women’s Professional Contest. 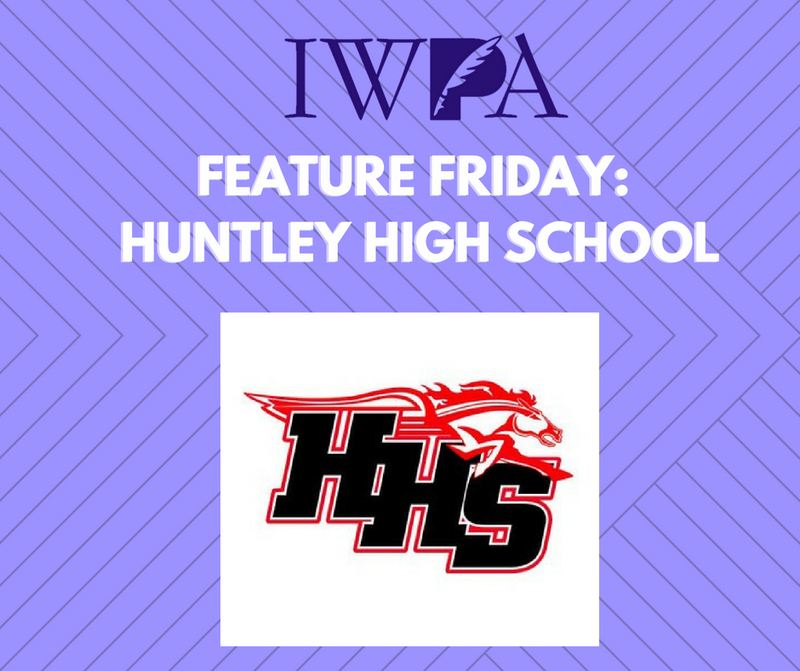 In 2018 she received two 1st place awards in the state-level contest for her personal blog and political columns. 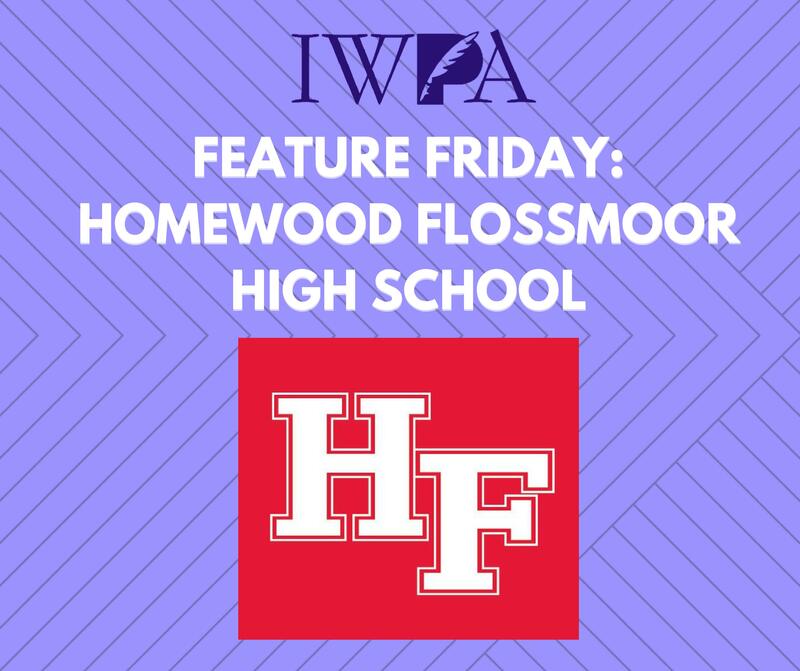 Sarwate’s personal blog received an Honorable Mention from the NFPW judges. Sarwate’s diverse portfolio includes the publication of theater reviews for The Broadway Blog, sports articles for Wrigleyville Nation, and socio-political work for Contemptor. She’s also written for PoliticusUSA.com, RootSpeak magazine, Edge Media Network, NewCity, Make it Better and Streetwise (where IWPA member Suzanne Hanney serves as Editor-in-Chief). 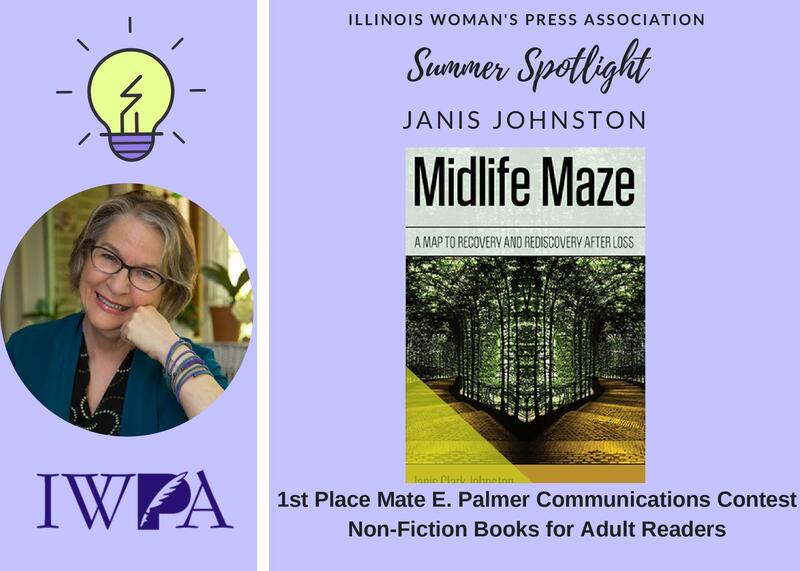 Her recent collaboration with fellow IWPA member, Chicago Writers Association President and writer Randy Richardson produced Cubsessions: Famous Fans of Chicago’s North Side Baseball Team. The book is a diverse collection of famous fan accounts (Joe Mantegna, Bob Newhart, Pat Brickhouse, Bill Kurtis, Nick Offerman and others) that collectively navigate us through what it means to bleed Cubbie blue. “In 2009, I reached out to StreetWise newspaper in Chicago on a whim. I was looking for a way to earn myself a few professional writing bylines and the paper ran an ad looking for volunteer contributors. Sarwate’s infectious desire to inspire continues in the classroom where her course at Northeastern Illinois University, titled Making Your Liberal Arts Degree Work: Writing For The Professional World & Internships, reaches out to hopeful communicators and stresses the importance of having a reliable network that encourages success. Her efforts to bring the academic and professional networking worlds together have helped the association innovate and expand as we continue through our 133rd year in. 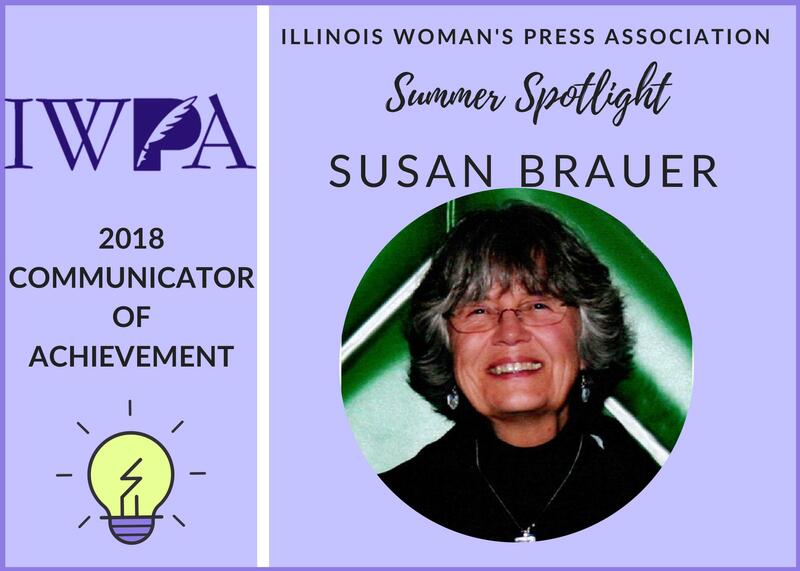 As the 49th Immediate Past President, and Digital Marketing Chair of the IWPA, Sarwate has been an invaluable member who has become a major source of support for those looking for guidance in the professional communications field. Congratulations Becky!